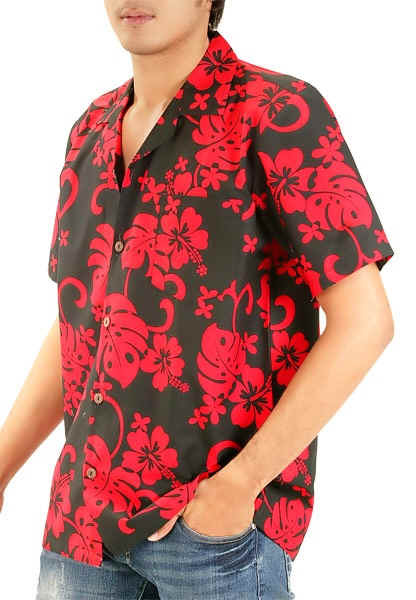 *Hawaiian Shirts aka Hawaiian Aloha Shirts Connection for Men Women and Boys|Hawaii Big Men Aloha Shirts in XXXL in Beautiful Hawaiian Prints from Hawaii! matching boys, girls, and women. 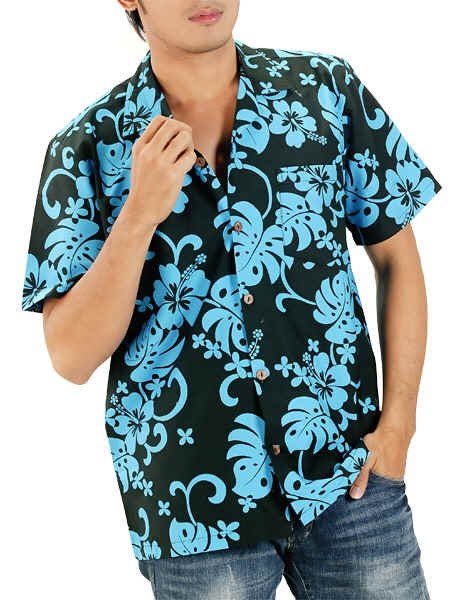 Here at "Busy Bees Enterprises" and "DCW Hawaii" we offer a large selection of Hawaiian clothes. "Casual yet Stylish" our Men's Hawaiian Print Aloha Shirts are extremely comfortable and are perfect gifts for our special men. Planning a vacation to Hawaii, men and boys matching Hawaiian Shirts or Hawaii "Aloha Shirts" and cabana sets are a must have. Please allow 5-7 days for order processing. In the event your selection is out of stock, a similar design or color will be sent. **Additional shipping charges may apply to heavy, oversized, fragile and bulk orders. Customer service will email you with the actual cost of shipping. VISA, AMEX, Discover, and Mastercard welcomed.